Roberto joined Capricorn in 2017. He comes from a Real Estate Banking and Investment background extending across three Countries (Italy where he was born, Germany where he lived 11 years and the United Kingdom where he has been living since 2005) and lending institutions like Midland Bank, DekaBank, Credit Suisse and Nomura. After the banking crisis, Roberto has built a new career in Compliance and now manages the Compliance function of Capricorn, where he brings his 15+ years Real Estate Lending experience together with a detailed knowledge of the Compliance universe. 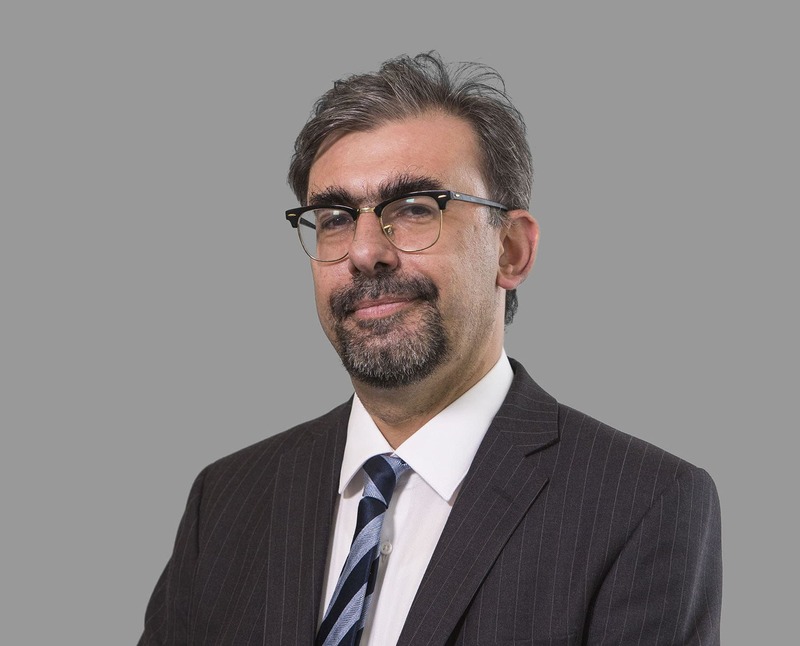 Besides being Level 6 Compliance qualified (CISI Diploma in Investment Compliance), Roberto is also fully Level 4 IFA qualified and holds further Level 4 qualifications in management (J07) and mortgage advice (R07). Roberto loves classical music and literature, and is a passionate motorcyclist.